Today, thieves are coming up with more and more devious ways to try and trick you into giving them your personal information, one of which is through scams. Scams can take the form of emails, text messages, phone calls, through social media accounts and more. To minimize your risks, it’s important to not only know how to detect one but it’s also imperative to be aware and stay up-to-date on the latest scams. What information do thieves want? State or employee identification number. A bank, credit card company, or utility company will never ask for your personal information by email, whether you have an account or not, period. Never give out personal information, credit card or account numbers on calls/emails/texts that you didn’t initiate. Before clicking on any links within emails or text messages, be sure to confirm the sender is legitimate. Always be on the lookout for bad English and grammatical errors. It is of prime importance to know the scams that thieves use to trick you into giving information. They then use the information to steal your identity. Compare this to a defensive driving course. It is not enough to know how to use a phone or the Internet. 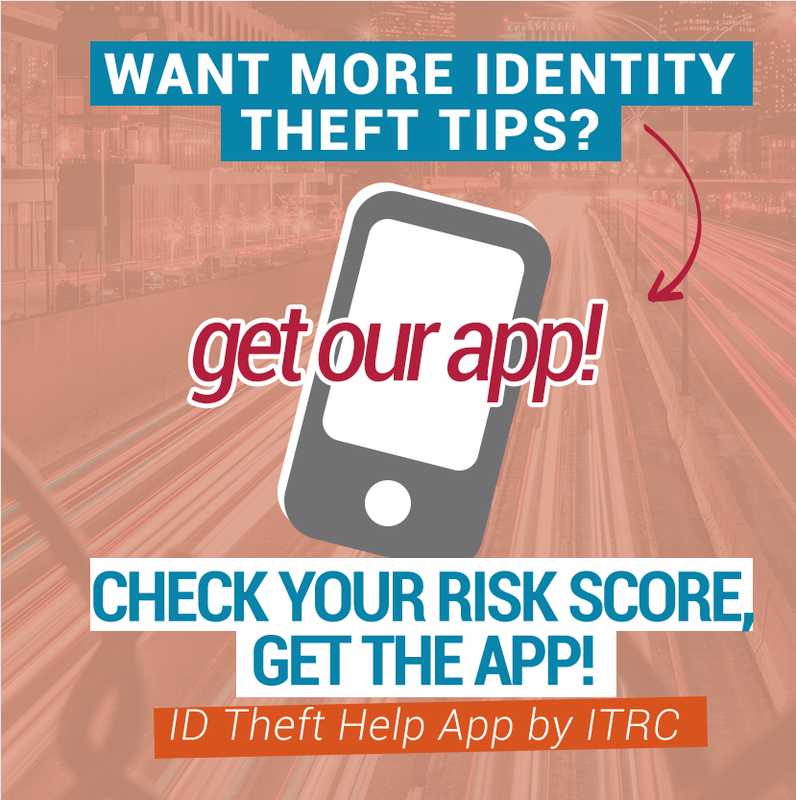 You must know how to use this technology safely, including increased awareness of situations that could lead to identity theft. Below you will find Fact Sheets, Solutions and Blogs to learn more about scams and how to protect yourself. Want to Report a Scam? The BBB Scam Tracker allows you report a scam you have fallen victim to or have become aware of as well as search for scams that have been reported by others. You can report fraud to STOPFRAUD.GOV which also provides a listing of resources to help find suspected cases of financial fraud. You can report internet crimes and complaints to the Internet Crime Complaint Center at www.IC3.gov.